Which region of Italy Should You Live In? Each Ialian region is divided into provinces, and each province is divided into municipalities. 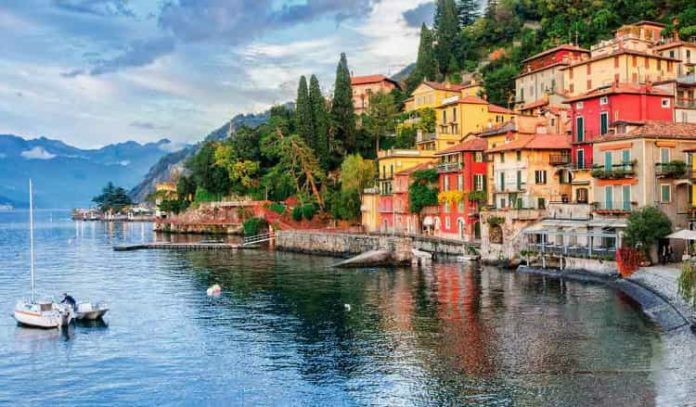 Here we list the 10 most beautiful Italian regions to visit! Lombardy is a region in Northern Italy. Its capital, Milan, is a global hub of fashion and finance, with many high-end shops and restaurants.